Please Do ~ Please Don't! 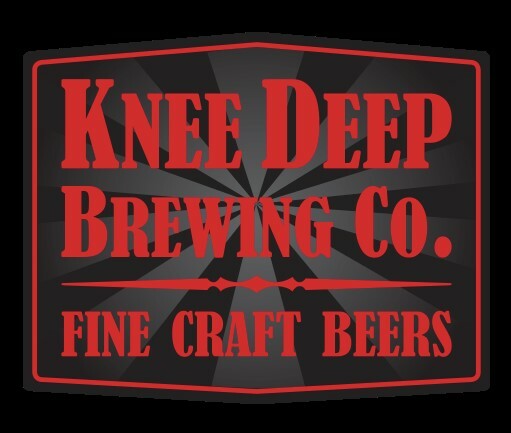 Who We Are and Why A Brewfest? 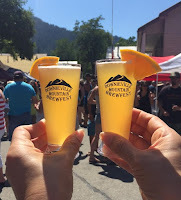 Here's a head's up for the date of the 2019 Downieville Mountain Brewfest. 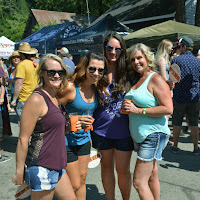 Mark your calendars for SATURDAY, JULY 20, 2019 to enjoy the 5th year of beer tasting in Downieville! We moved the date to July for a couple reasons. 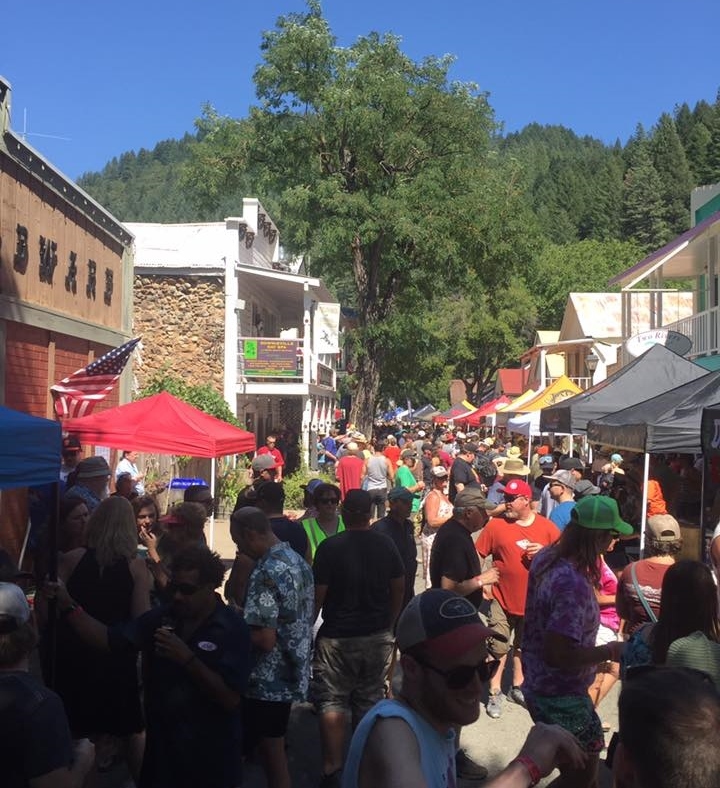 The August date conflicted with the Nevada County Fair and was also the weekend right after the Downieville mountain bike race. With back to back events, it was pushing the limit for all our local volunteers. It's also not quite as hot in July. We hope the date works for you and are working to bring you another fun day in Downieville! 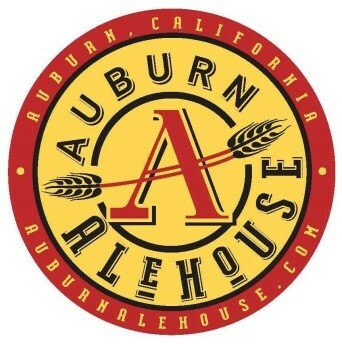 Hope to see you July 20, 2019! on your work calendar now! 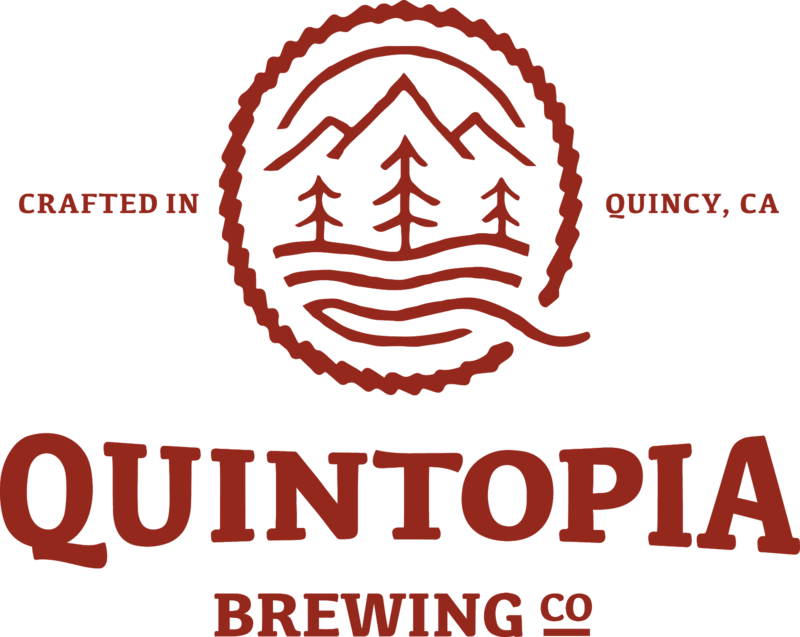 Tickets $30 - No Charge for Non-Tasters! Our 5th year! We're back to bring you another fun event in Downieville! 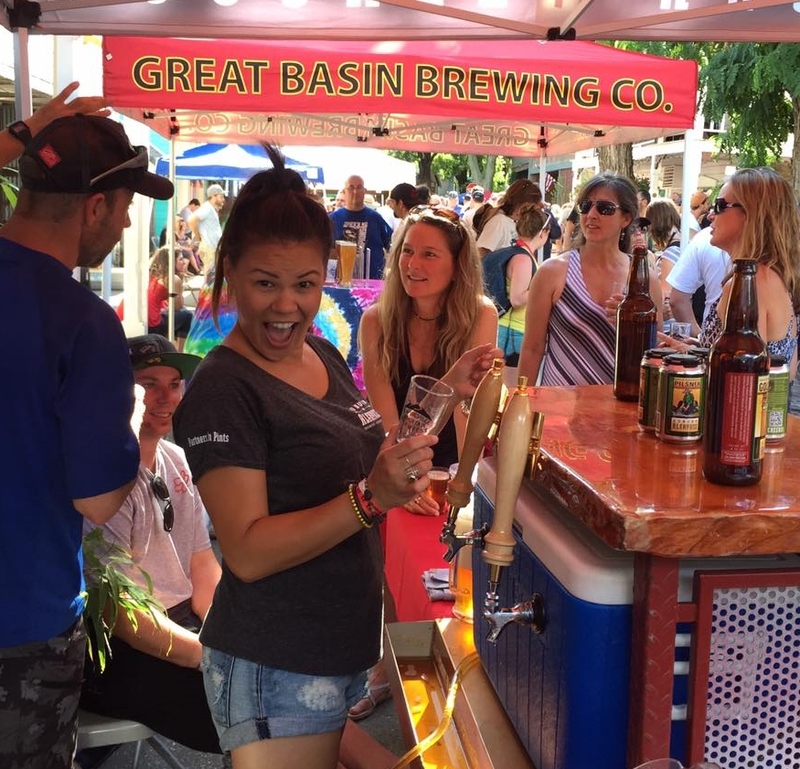 Fresh mountain air, fishing, mountain biking, small town charm, music, food, and some of the finest craft beer available in northern California and Nevada~it's all here for your enjoyment! 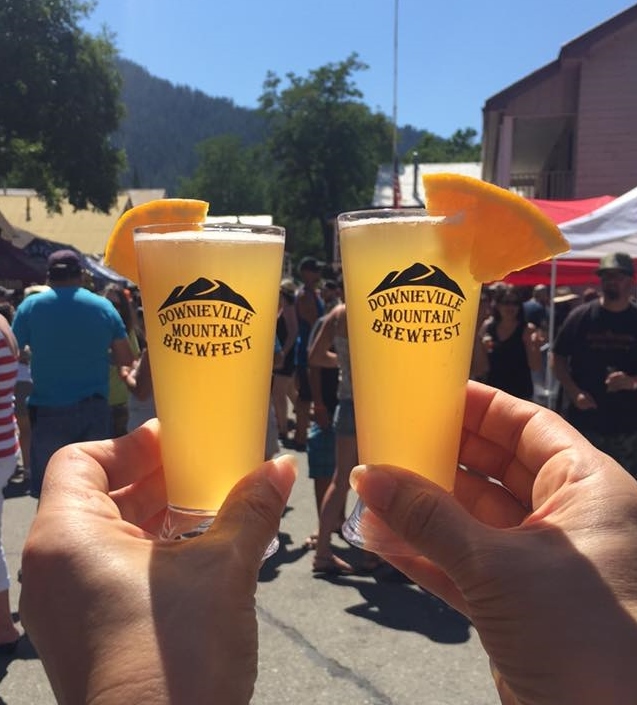 We're excited to present the Downieville Mountain Brewfest 2019! 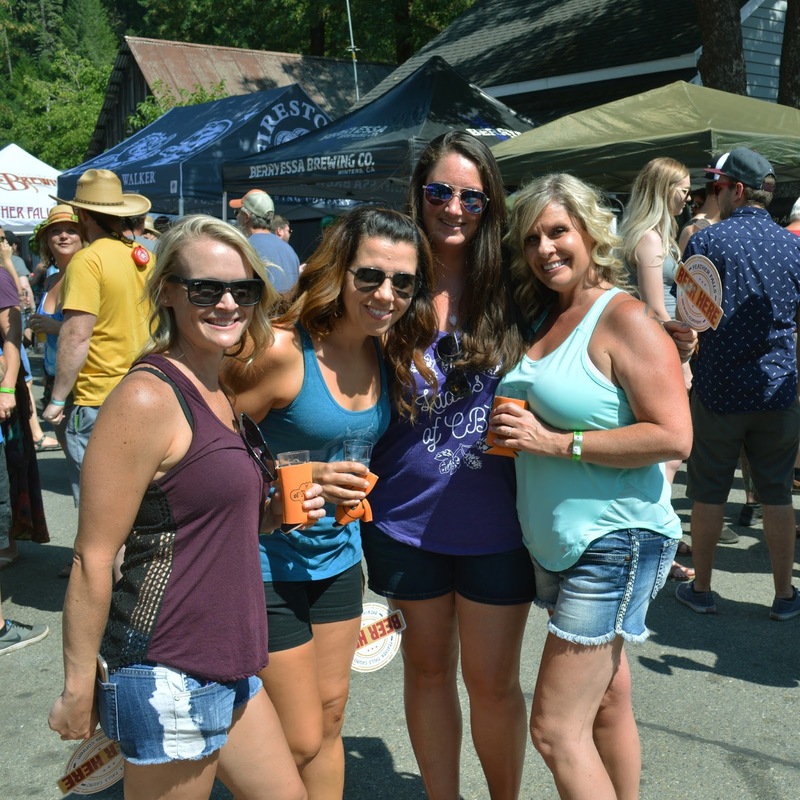 Come up to Downieville for a day of beer tasting in this friendly and relaxing setting! 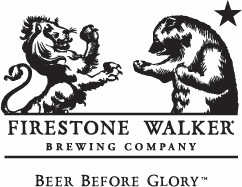 Check Back Often for the Growing List of Participating Brewing Companies! MUST BE 21 to TASTE! 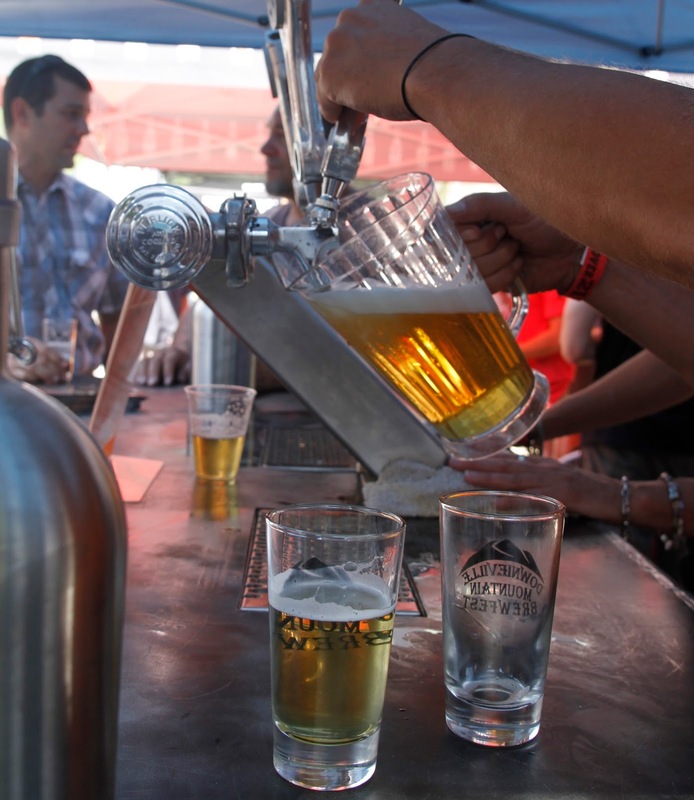 We are unable to accommodate dogs in the Brewfest Area. We'd hate for your dog to suffer heat prostration or paw burn on the hot pavement. Leave your pet at home and be Hands Free. 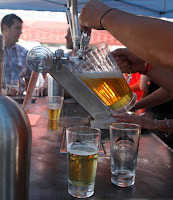 That way, you can enjoy something to eat in one hand and a glass of beer in the other! FOLLOW US ON FACEBOOK 2019!